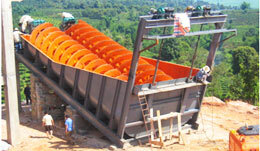 For SBM recycling means more than the processing of mineral construction waste such as concrete, asphalt or brick debris. 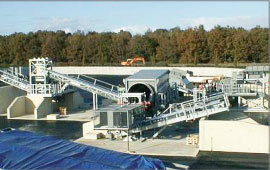 SBM has commissioned recycling plants for service worldwide, for the most varied sectors and applications. In this the company has proved the highest level of potential, both in its core competency and flexibility. 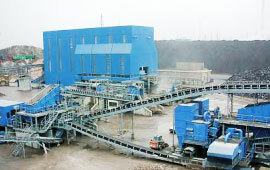 • Processing of waste incineration plant slag. The goals set by specific sectors can vary enormously. 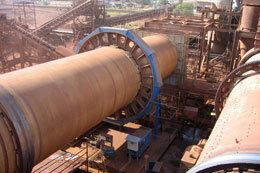 These range from the production of high-grade construction materials through to re-usable raw materials. It is here that economical with primary raw materials, energy or expensive waste disposal space play such an important role. In individual cases the commercial and environmental considerations for a successful recycling system have to be examined. Even in the initial stages, SBM can help by offering intelligent concepts and solutions with these considerations in mind.